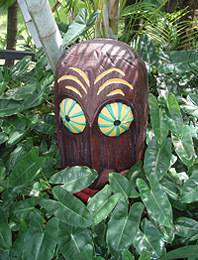 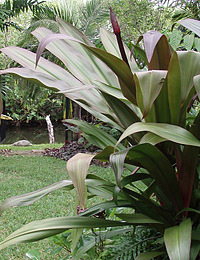 At Exotica Tropicals, we specialize in plants that create the lush, tropical jungle look.. so you can create your own backyard paradise. 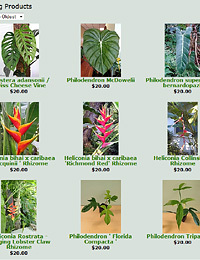 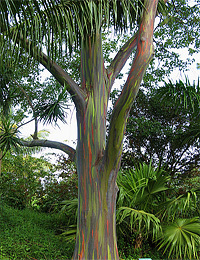 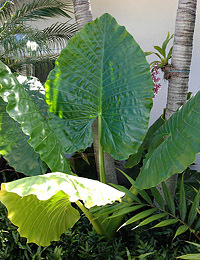 But we also import rare and unusual cut tropical flowers from the jungles of Central America! 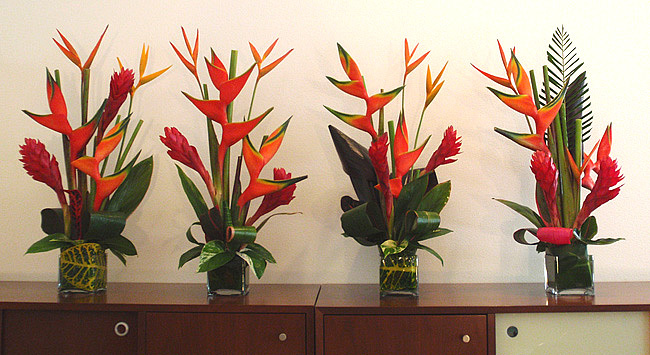 Adding these fresh cut flowers instantly gives your location an upscale exotic look. 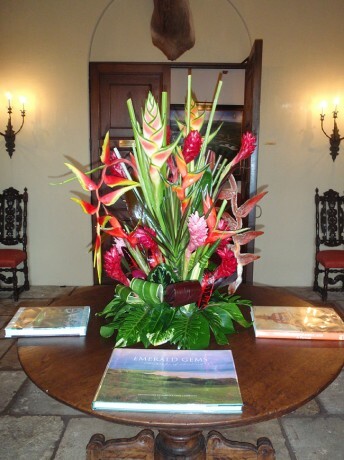 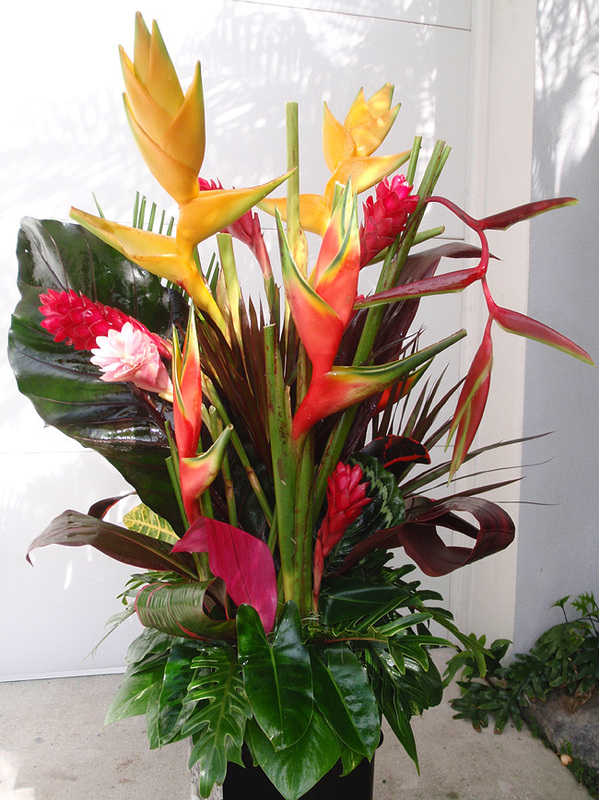 Tropical flower bouquets are available at the nursery whenever we have brought in flowers for an event. 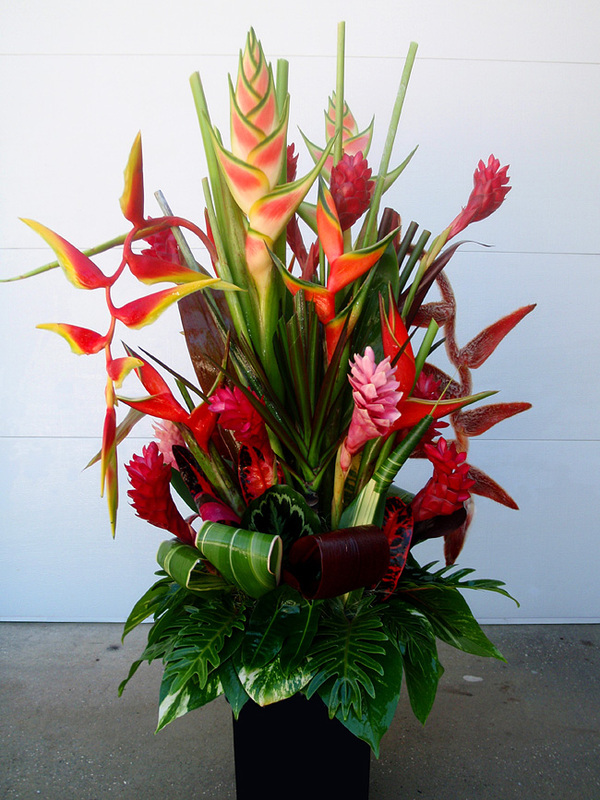 We will post their availability on the front page when we have some available. 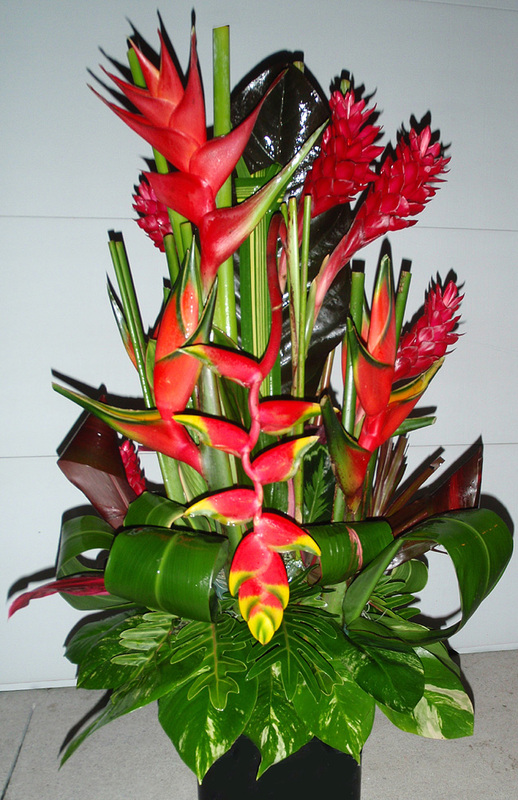 Have an upcoming wedding, party, or event that you would like tropical flower arrangements for? Drop us a line to discuss the details. Since the importation of flowers from the jungles of Central America is a complicated process- at the moment, we require a minimum of 10 days lead time before the event, and a reasonable minimum order.